There are several great posts I get to write each year and this is among my favorites. Each year I sit down, look at my notes and my collection (or what remains of it) and think about which bourbons I really enjoyed, recalling not only the spirits themselves, but also the joyful memories created while sharing them with friends or loved ones. Some of these were sent as samples for the Bourbon.com to review, others shared with friends at fine drinking establishments. Some we enjoyed at the distilleries themselves, and the rest were simply acquired at the store. But they all have one thing in common–they were delicious! As 2017 wraps up, let me share some of the bourbons that brought a smile to my face and bliss to my palate. On a trip down to Louisville earlier this year my brother and I stopped by the legendary Haymarket Whiskey Bar after our tour of the brand new Angel’s Envy Distillery. This was the first option the bartender presented to us when asked about their best rare, yet reasonably priced bourbons. It was rich, hearty, and noticeably different than the 10yr. Image courtesy of Sazerac Co.
Blanton’s, like Eagle Rare, is one of my go-to spirits. Never disappoints and has been known to make a scotch enthusiast or two question their devotions. Brought a bottle of this to a cocktail party and explained how I really like it, but didn’t drink it that often. Proceeded to finish the bottle that evening with my friends. An instant classic. Enjoyed this with an old college friend at the Exchange Whiskey Bar in South Bend, IN. I had asked the waitress to surprise us with some good quality sipping bourbons and she returned with this and the Wild Turkey Master’s Keep. Simply outstanding. Some find it hard to believe that I enjoyed my first taste of Colonel E.H. Taylor just this Fall and after nearly finishing the bottle, I understand the disbelief. 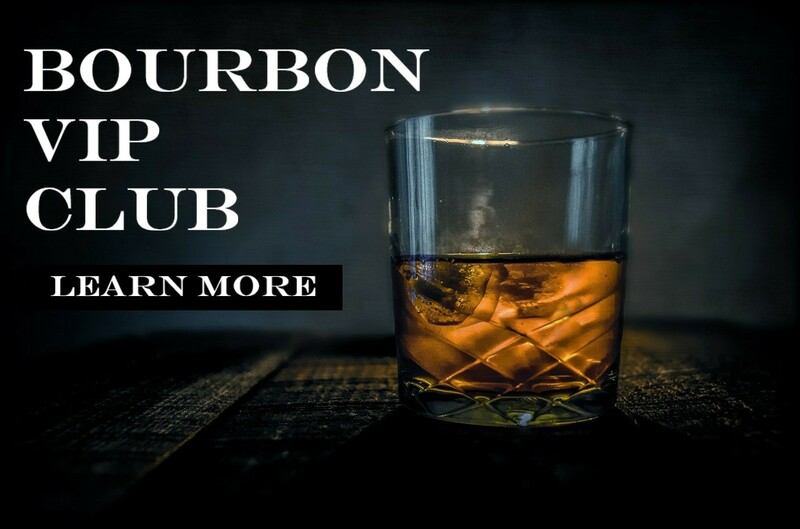 It’s a great bourbon that should be a staple in any collection. Delighted in this little bundle of joy many times at home and many, many times in its namesake ski town in Colorado. On our last visit to Louisville, we picked up a couple bottles of this at the Distillery. One we enjoyed ourselves after returning home; the other we donated to a charity auction. It was the highest selling item of the evening! And that’s a wrap. What should we try next year? Leave your answer in the comments.